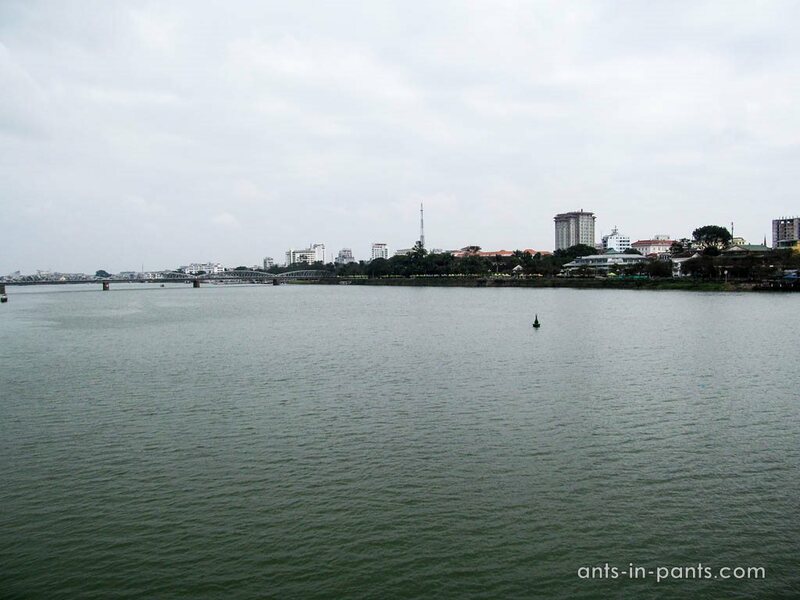 Our Vietnamese adventures continued with Hue and Ha Noi being the last destinations on the way. 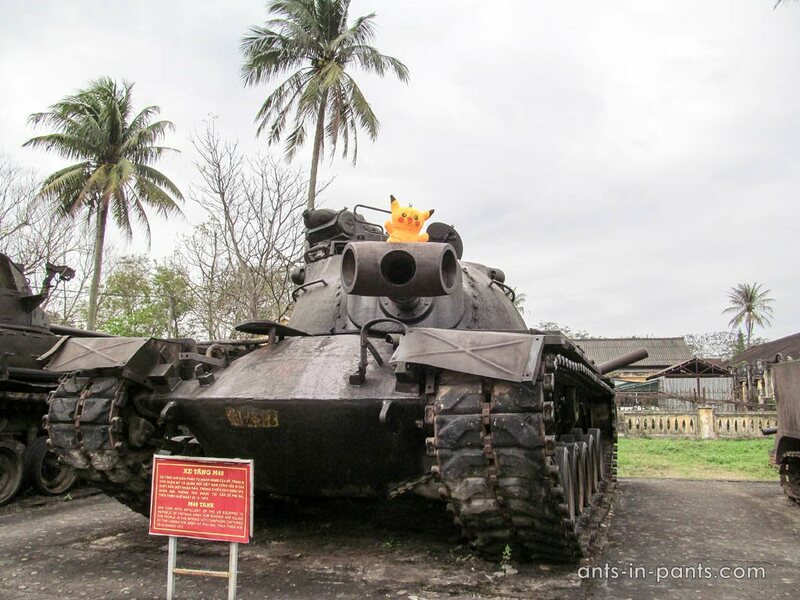 We got there after visiting Da Nang and Hoi An . 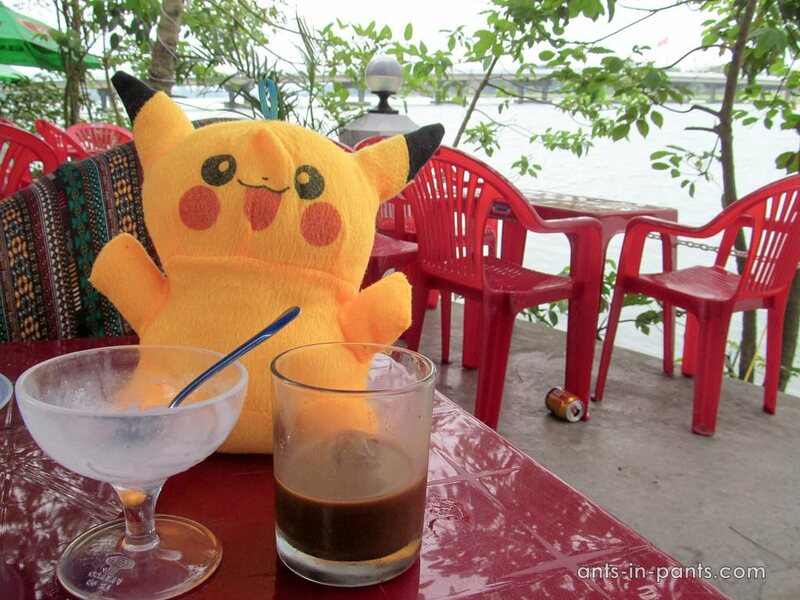 As our other trips in Vietnam, the way from Da Nang to Hue was quite interesting. 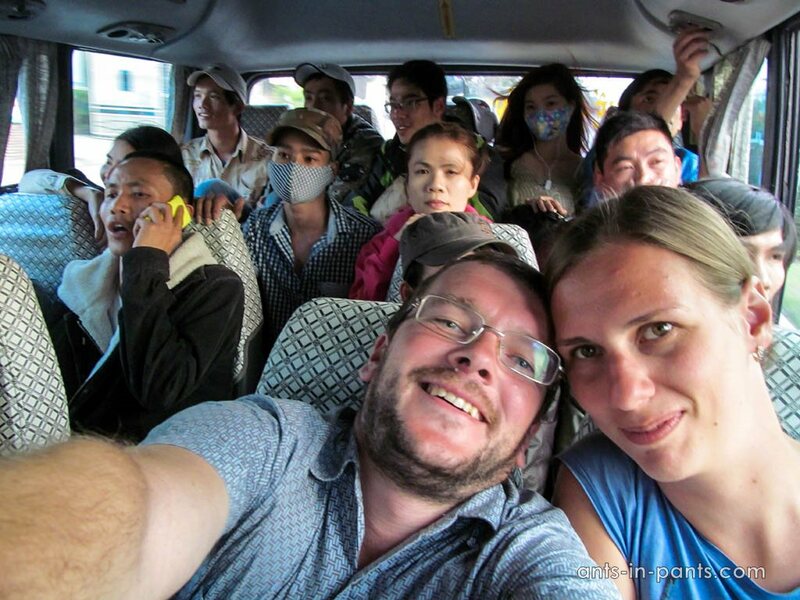 37 people fit into this bus, lead by the bus conductor. Many of them were throwing up all the way, but we were already used to it. 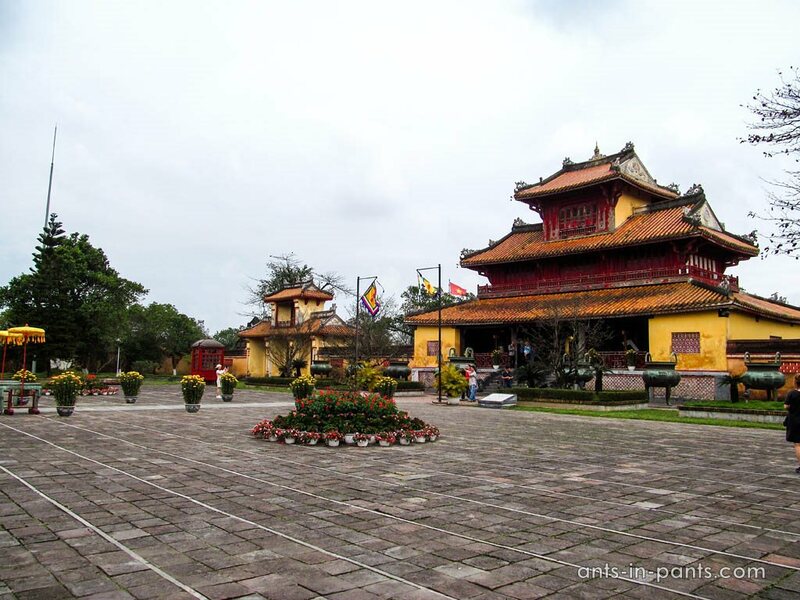 Finally we reached Hue, the capital of the emperor dynasty of Nguen. 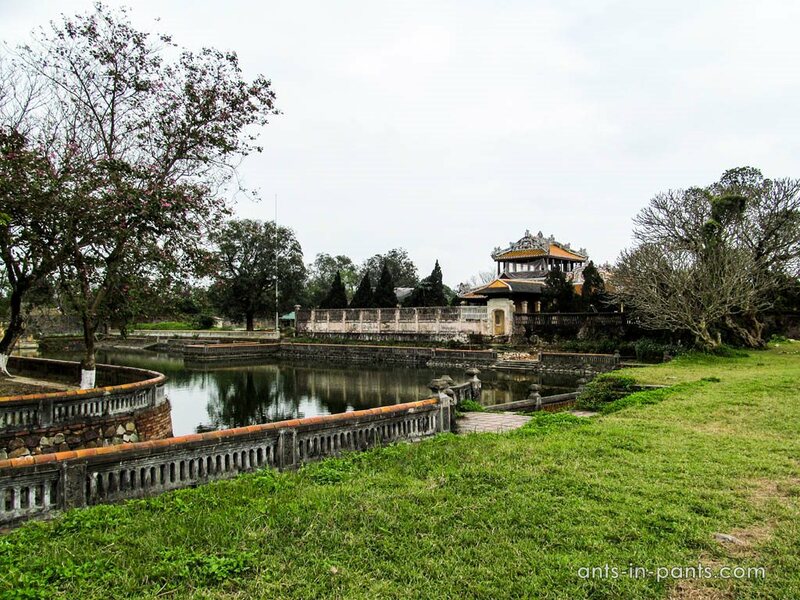 Even though many historical buildings were destroyed here during American bombing, Hue received the UNESCO heritage status recently, which immediately forced the flow of tourists in. 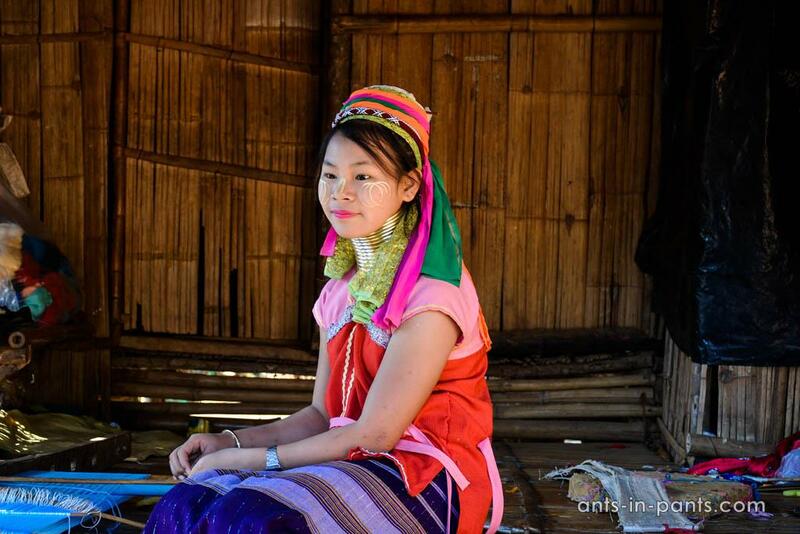 The Unesco status usually changes the face of the city forever, along with the local economy, infrastructure, and the attitude of the locals. In Hue, the cleaner of the tourist toilet at the Emperor Palace now asks for a tip which is quite unusual for the Asians. 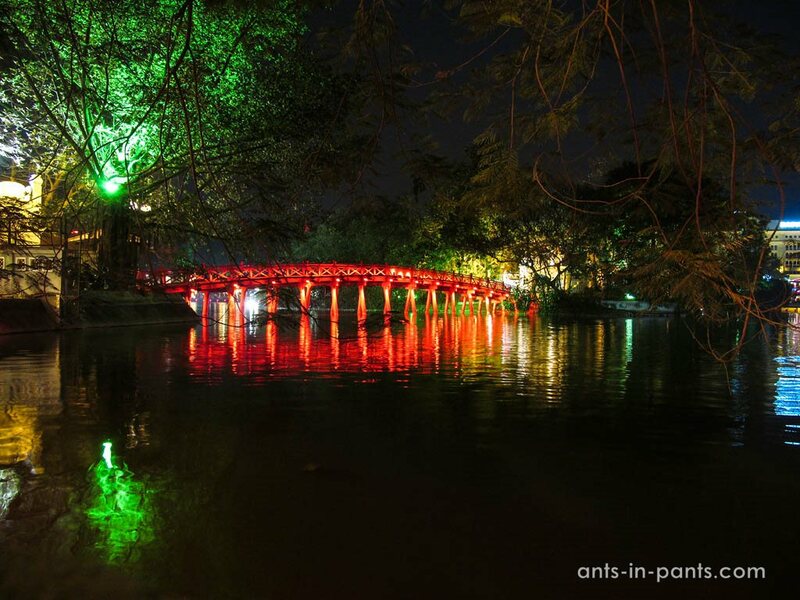 Not to mention the overpriced hotels, food, and transport – get ready for this in Hue. It is easy to get oriented by Perfume River in the city: the old city and citadel are to its northern side, while the new city, including the majority of hotels, restaurants and the emperors’ graves are in the south. Along the river, there is a pleasant promenade with cafes. is the major sight of the city: it includes the great complex of temples, pavilions, walls, gates, museums and galleries. Next to the citadel, there is an exhibition of military machines which on some reason you may only access through the hole in the fence. 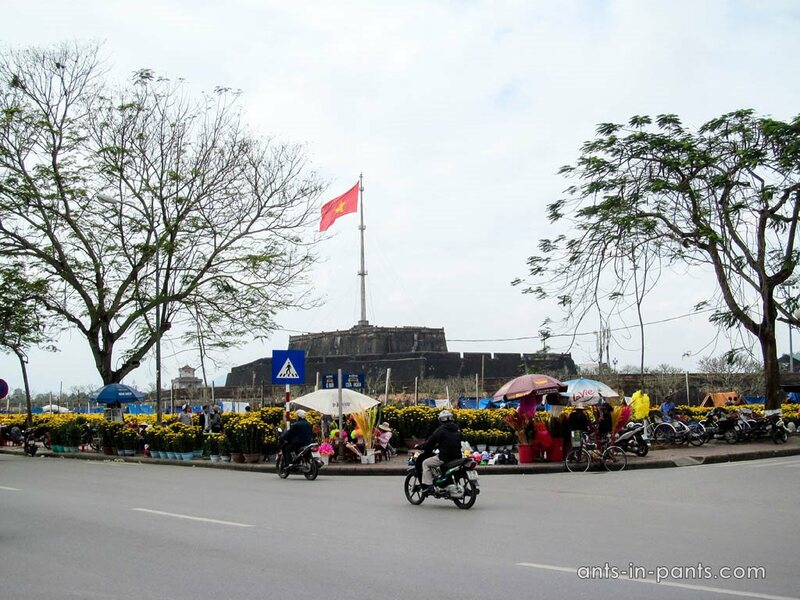 You will need at least three hours for the citadel per se to learn its truly rich military history related to anti-colonial Vietnamese protests, American bombings, and Vietcong guerilla forces. 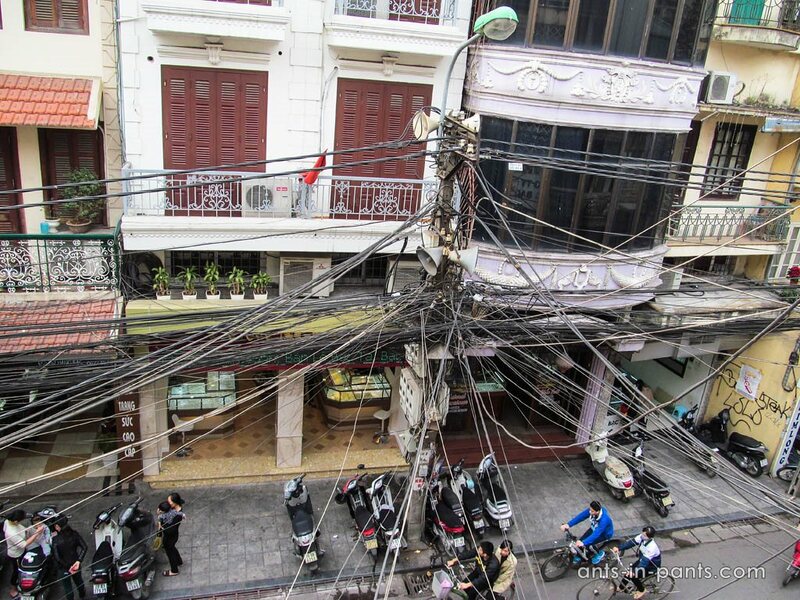 While some buildings are well preserved, others still require a lot of work. 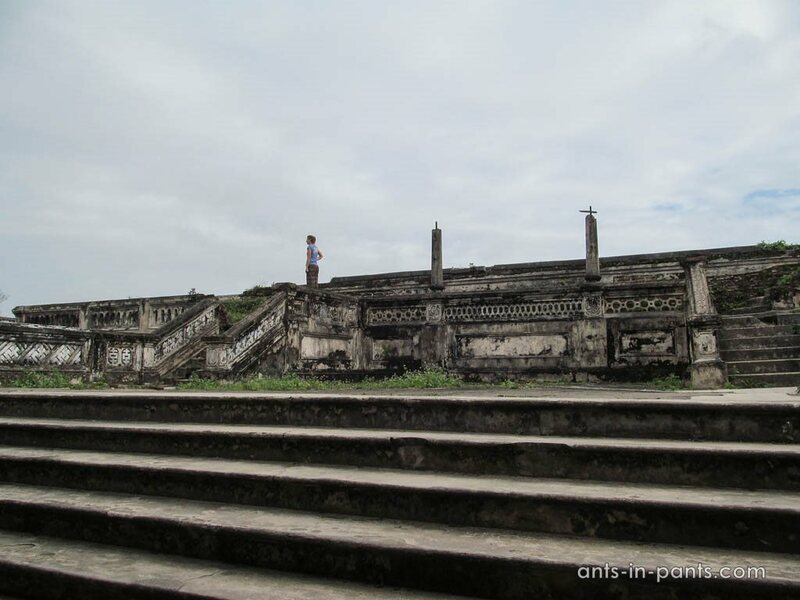 The main sight of the citadel is Thái Hòa Palace with a hall used for crowning and receiving the foreign delegations. 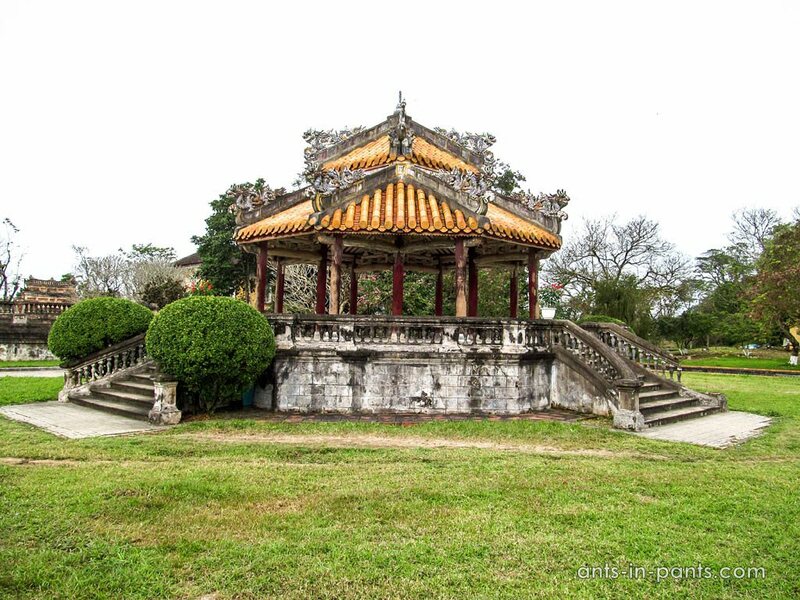 The residence Trường Sanh is a house of king’s mother which is being renovated now; 1.8 millions of dollars is to be spent on it. 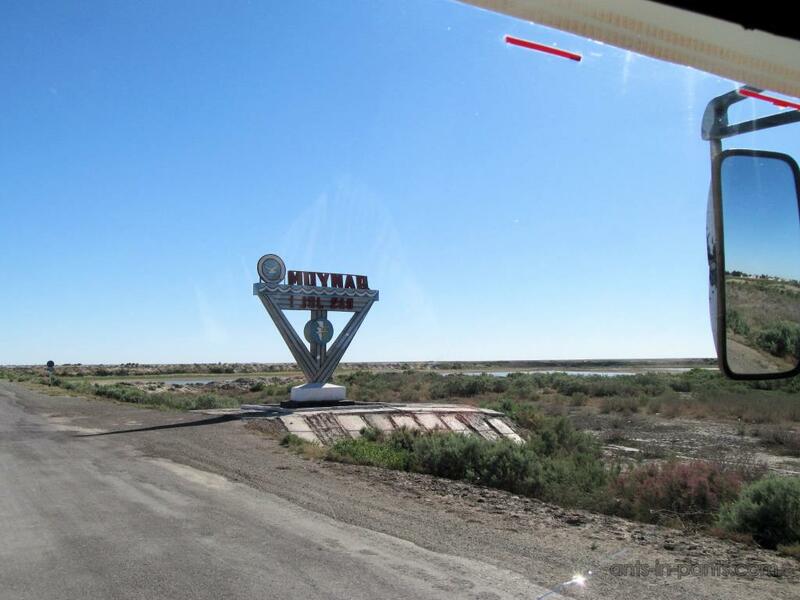 The renovation was to be finished by 2009; however, in 2015 there was still much to be done. The Forbidden City was built to be used exclusively by the emperor and his family; it was destroyed in 1968, fully restored afterwards. 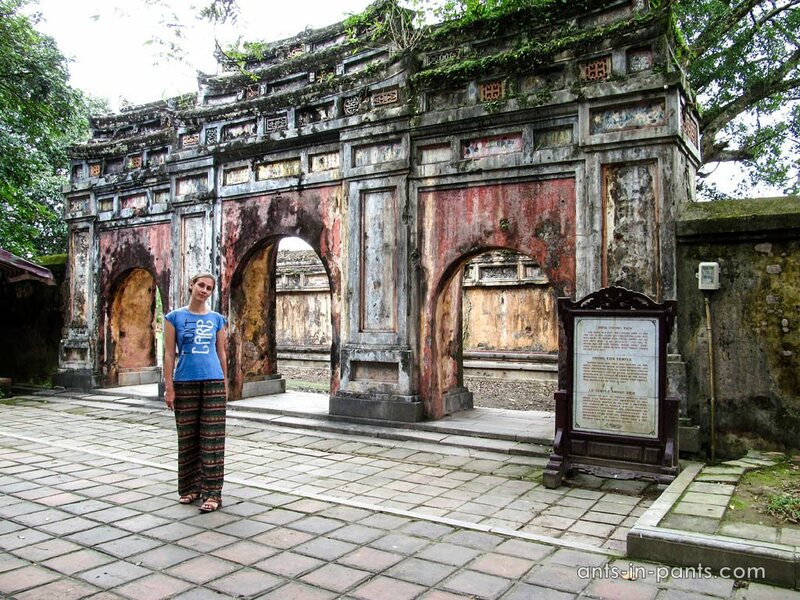 In addition, in Hue you may see pagodas and graves of the emperors, yet, we decided that our mission had been completed in the citadel. 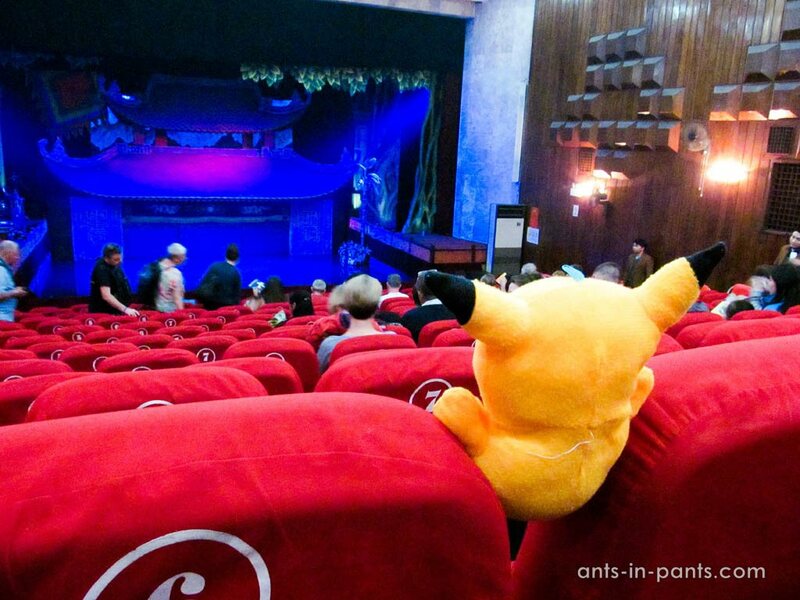 The capital offers those entertainments which are not available in other cities, in case of Ha Noi this is the water puppet theatre Thang Long. The ticket price is only 60000 dongs! 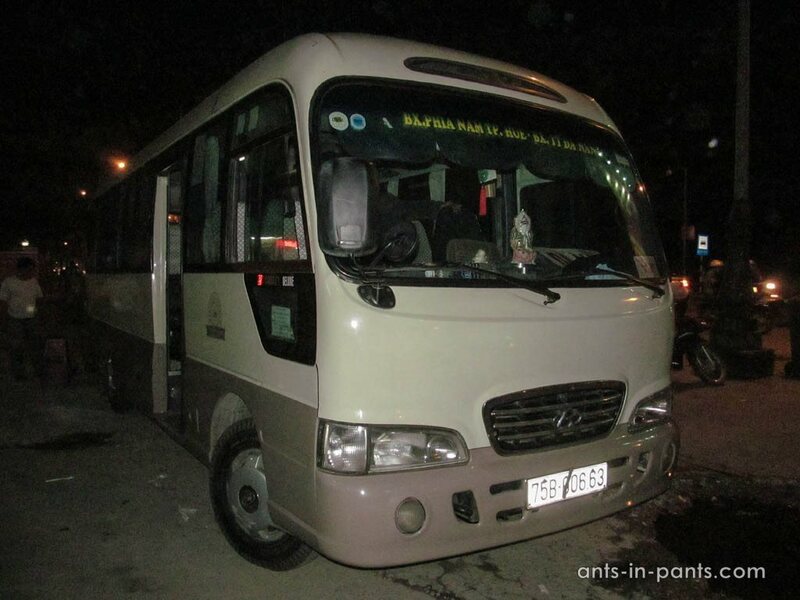 Address: 57b Đinh Tiên Hoàng, Hoàn Kiếm Hanoi. 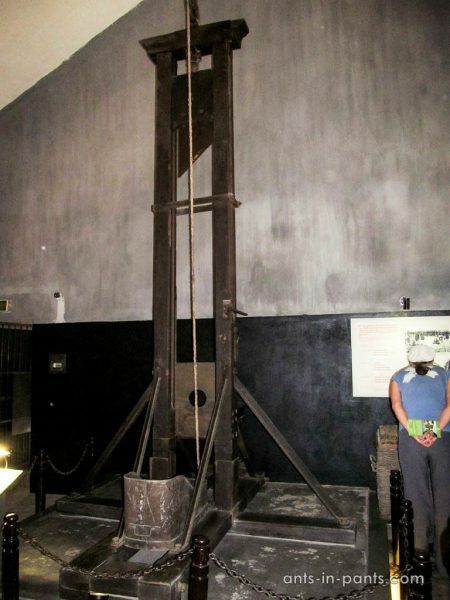 Another entertainment, although not so merry is visiting the prison Hoa Lo, named Hanoi Hilton by the Americans on the following reason. 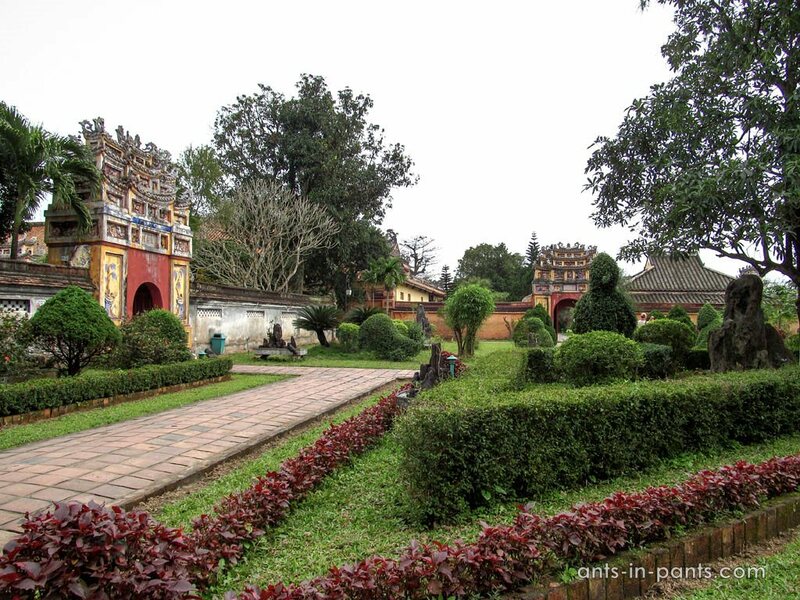 During the Vietnamese war, the American captives were kept here: if you look at the pictures of that period, they look fresh, clean and well-fed. 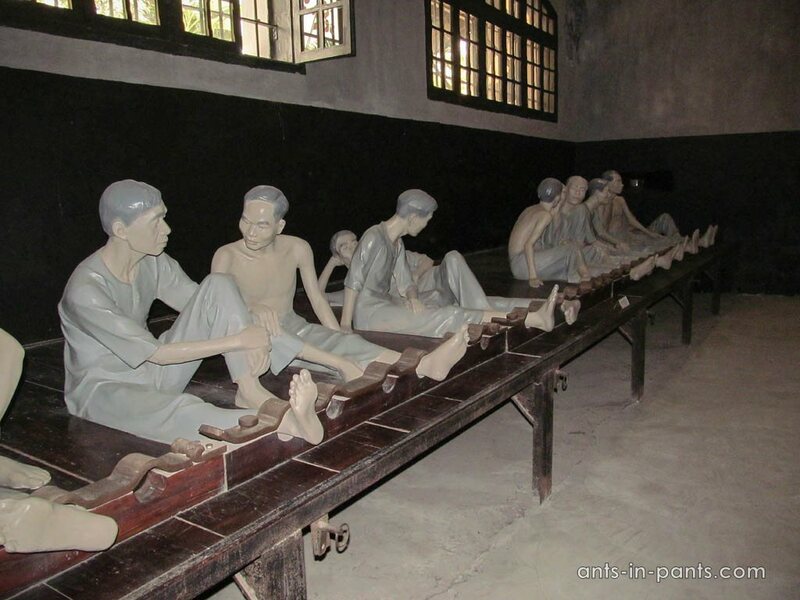 They could even play sport team games: that is how human the conditions provided by the Vietnamese side were. 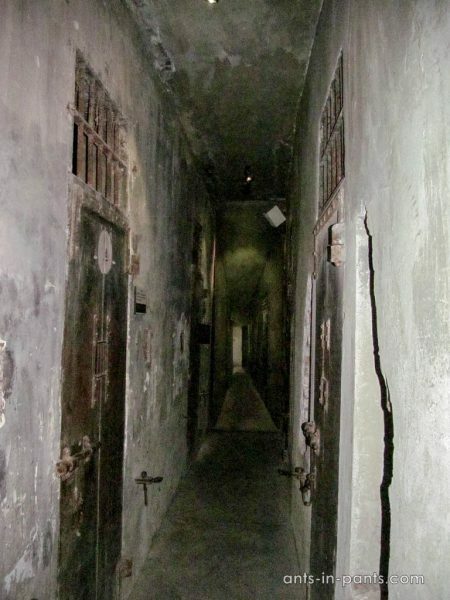 Actually the prison was built in 1896, but most of the tourist information concerns the struggle of the Vietnamese against the French colonizers who, in turn, tortured and executed the revolutionaries. 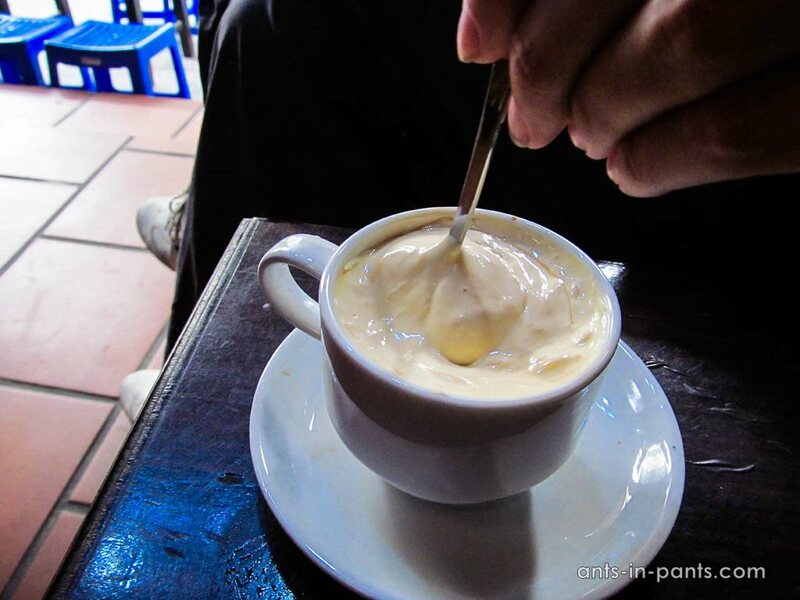 When walking in Ha Noi, make sure you try two Ha Noi specialities – yogurt coffee and egg coffee. 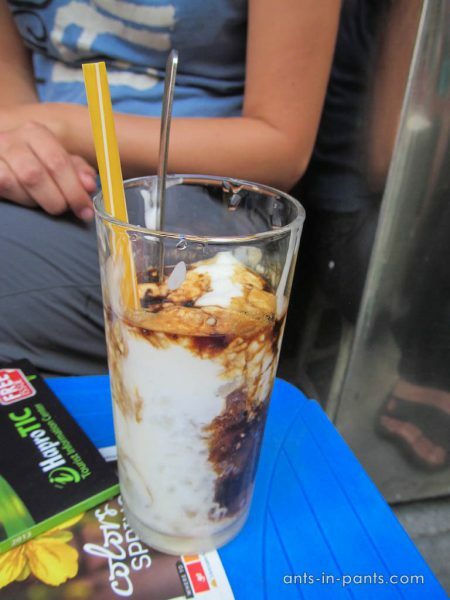 As Vietnamese coffee in general, these types are excellent too. 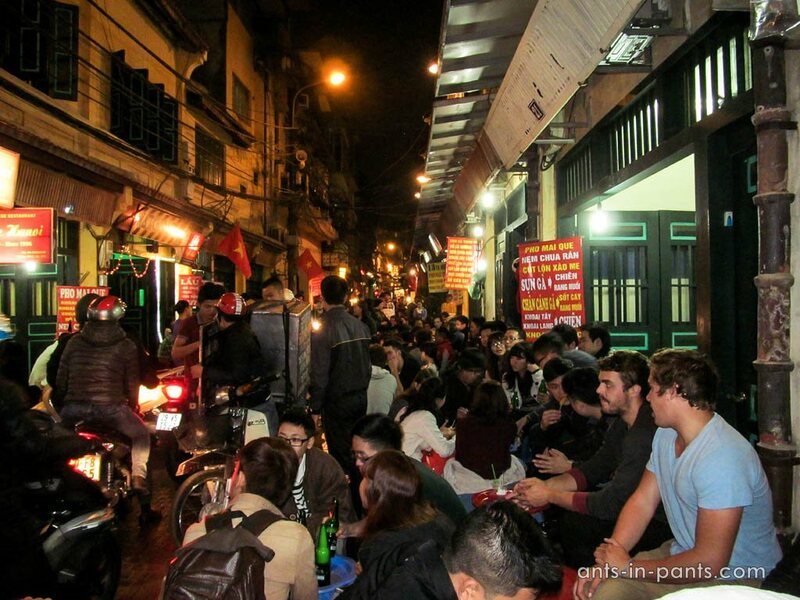 Another must is drinking beer in the city centre: one of the streets is closed for traffic, the beer vendors get the chairs out and sell the draft beer (only 5000 dongs per glass!). 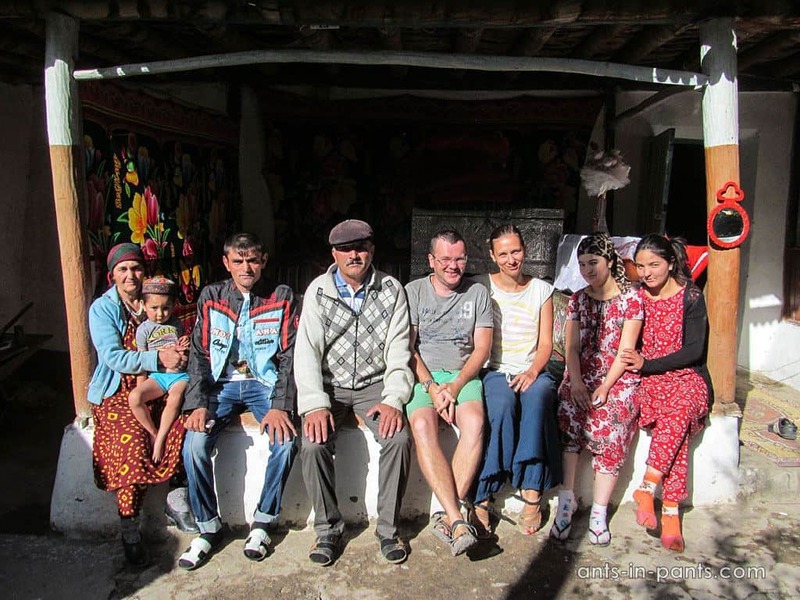 You may have a small talk with the locals and foreigners here. 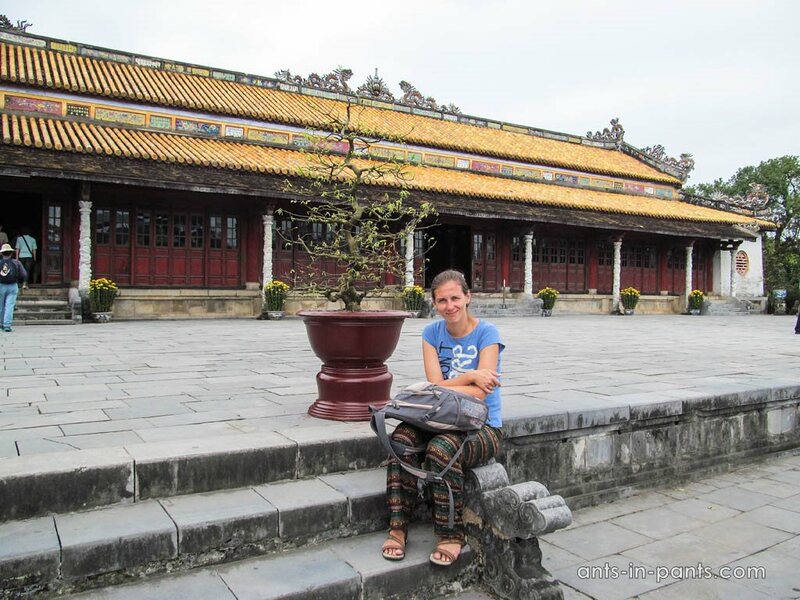 We really wanted to visit Ho Chi Minh mausoleum the next day, but Nastya got some virus and we spent half of our visit to Ha Noi in the hotel room. When she finally felt better, it was time to leave. 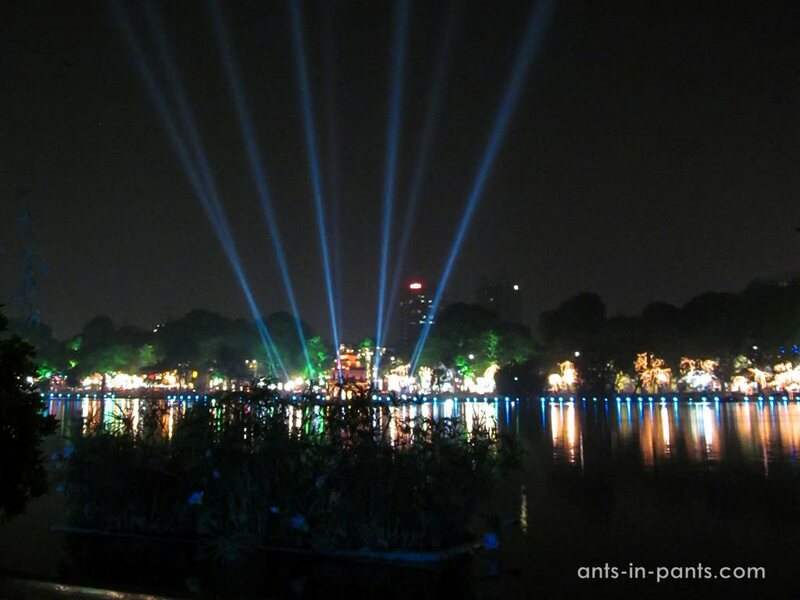 It was time to return back, to Guangzhou , from which this was the time to start, but all was not so simple, since both Vietnam and China were preparing to celebrate New Year.